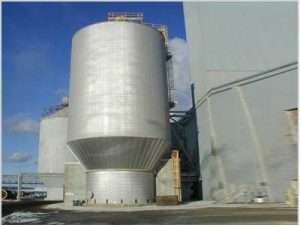 The displacement digester system is also known as DDS cooking system. As the most advanced batching cooking technology in the world, it applies for wood pulp or bamboo pulp project with 50-300 thousand tons annual output. 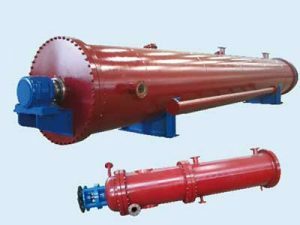 The displacement digester cooking system is made up of conveyor, digester, storage tank, blow tank, separator, heat exchanger, foam breaker, black liquor filter and pump, and other equipment. How to operate DDS cooking system? Digester filling: transport wood chips to digester with conveyor, add recyclable black liquor, and remove air from digester with air exhauster. Dipping process: use pump to transfer black liquor from dipping tank into pulp digester, add cold white liquor quantificationally, displace black liquor from last step, and exhaust air from digester. 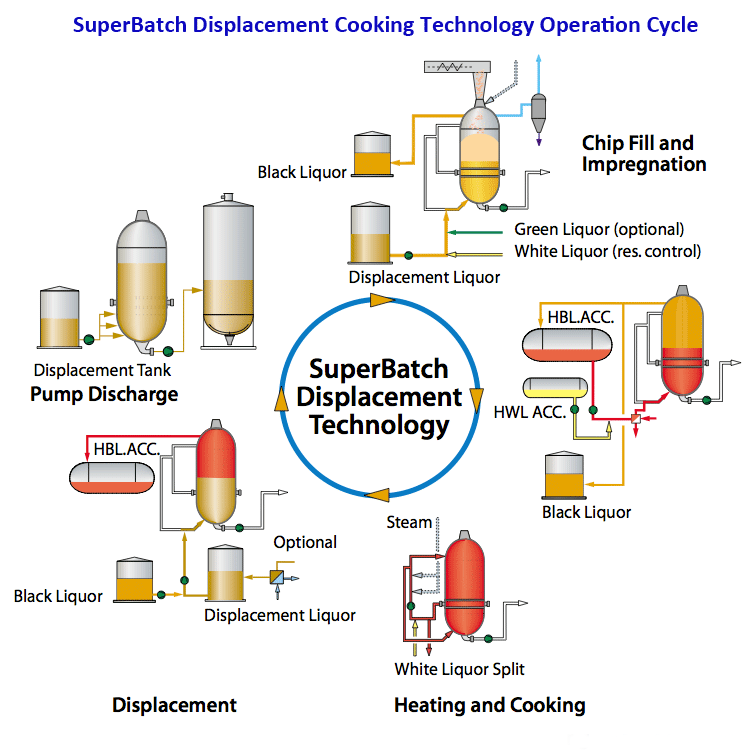 Low-temperature cooking process: use pump to transfer black liquor from dipping tank into pulp digester, add hot white liquor quantificationally, displace the black liquor of dipping process, and heat the digester up to the cooking temperature. High-temperature cooking process: compared to common batching cooking process, use external circulating system to heat up to cooking temperature. Displacement washing process: use the black liquor of washing and screening process to displace the black liquor of digester. 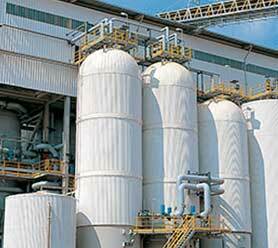 Less steam consumption: the steam consumption of per ton pulp is less than 0.8 ton, save 60% steam consumption. 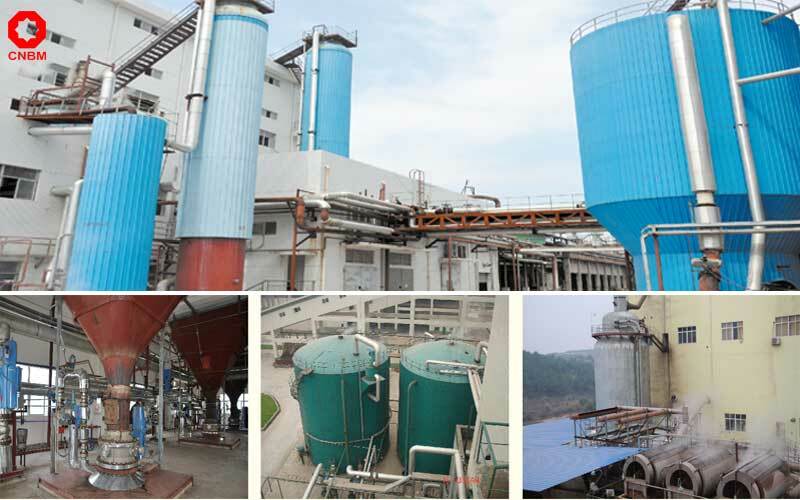 High production efficiency: large filling capacity, high coarse pulp yield, short digester cycle, high production efficiency. 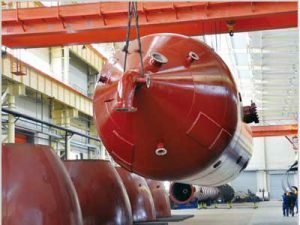 Flexible pulp processing: apply for wood or bamboo fiber materials with bad quality and low qualified rate. 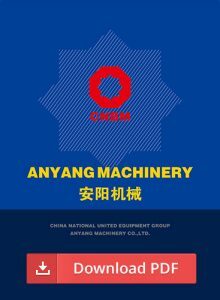 Reliable and stable system: automatic control, fully reduce man-made factors, safety and reliability. High pulp quality: even and stable pulp quality. Less environmental pollution: adopt cold blow technology, no noise, reduce 95% of waste air, less chemical consumption, less pollution load. Washing function: the washing efficiency of displacement washing is equal to vacuum drum washer.